You'll be able to see the first effects after just 12 hours and actual visible results in no more than a day or two. The solution affects the roots on the inside, so it doesn't harm the soil. In a few days, you'll be able to start replanting the garden in the very same spots. It becomes weatherproof after 30 minutes. The coverage area is limited. Roundup Fast Action Pump N Go is one of the most merciless, fast-acting, and practical grass killers on the market right now. 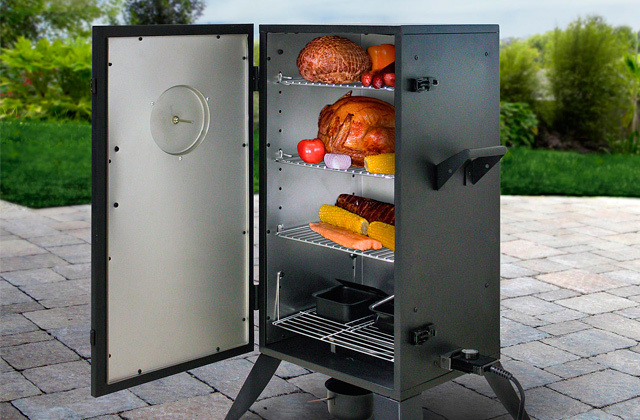 The construction includes an adjustable nozzle setting that you can turn from jet to spray, an extendable lance for safe operation, and a child-resistant trigger for the very same purposes. 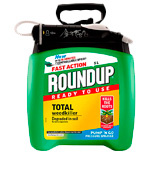 The weed killer includes over 720 millilitres of glyphosate, the most potent herbicide. It doesn't matter if it is broadleafs, willowherbs, dandelions, or bindweeds, Gallup 16734 demolishes everything in its way. In addition to the 2-litre bottle, the company supplies a complimentary pair of gloves and a measuring cup. Depending on the weed and weather conditions, the first results may take up to a month. Gallup 16734 banks on its efficiency first and foremost. It doesn't leave lasting residues, so you'll be able to cultivate and re-plant the area 7 days after its application. 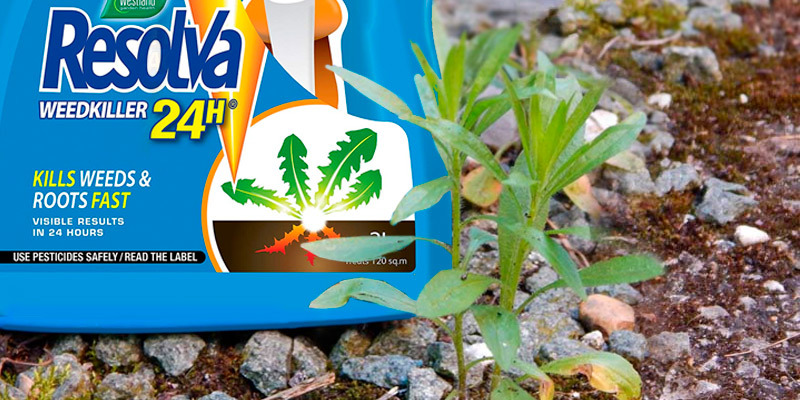 The solution covers large areas and kills most weeds with ease. The formula's main active ingredient is triclopyr. It is a substance that's particularly effective against woody plants, often used for brush control in wooded areas. 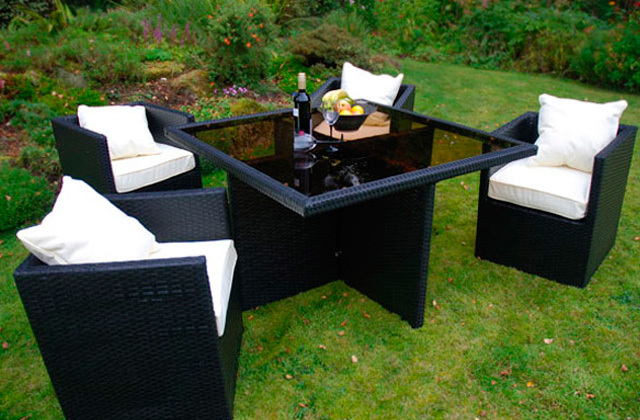 Capable of covering over 330 square metres, the product is great for people with large gardens. The quality of the box is passable at best. 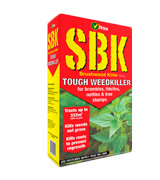 Vitax SBK is one of the most potent selective weed killers. 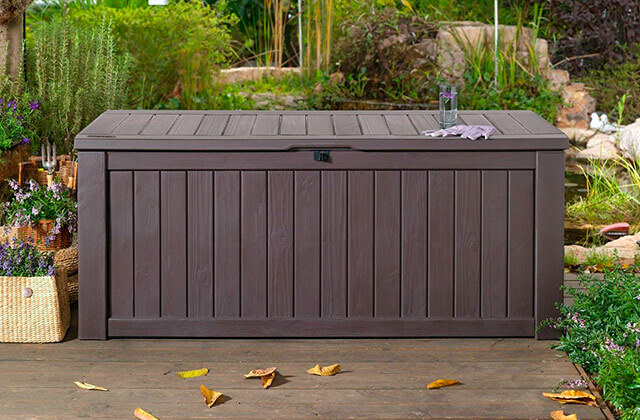 All thing considered, this is a great product, one we would recommend to just about anyone struggling with uninvited green guests in their garden. Plus, the formula is easy to use and apply. The product combines the speed of a contract killer with the deep-down root-killing activity of a systemic. The bottle will let you switch between the adjustable spray or jet trigger head feature. This way, you'll be able to cover a wider area or use it for targeted application. Kills all plants, so you'll have to be extra careful with it. Resolva 24H doesn't waste your time. 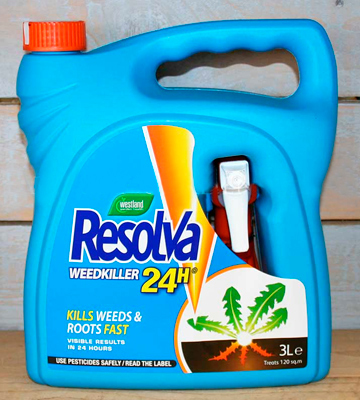 It is a ready-to-use product that gives you everything required to battle weeds and it does so in exchange for a reasonably modest sum of money. It takes the solution no more than 24 hours to start producing visible results. 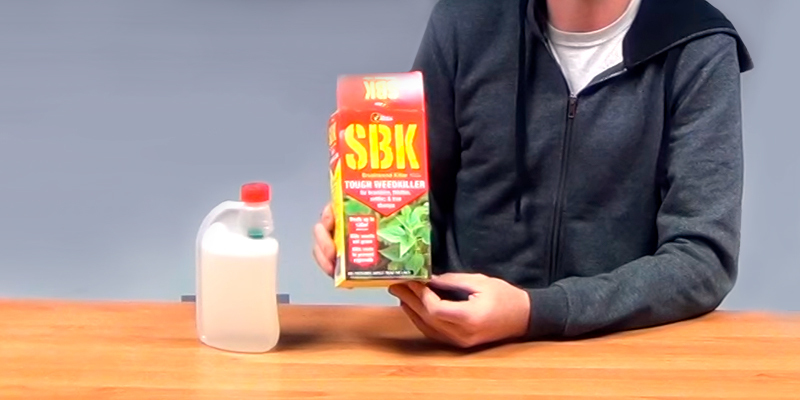 The solution creates an invisible barrier that prevents new seeds from germinating for up to 3 months. Instead of a carton box or a bottle, you get eight 18-millilitre tubes. The tubes are pre-measured. 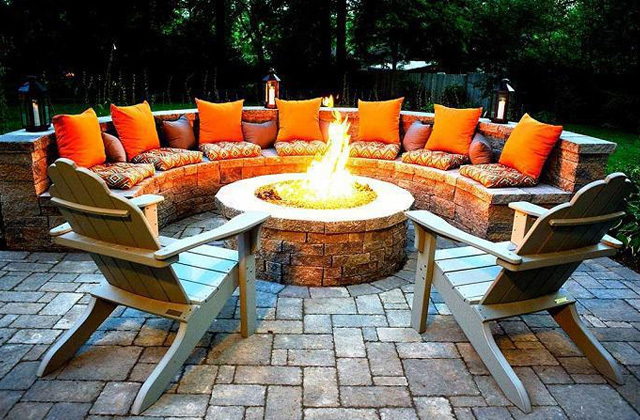 They make the product perfect for use around the fences, walls, patios, drives, and paths. The solution has to be mixed with water really thoroughly. 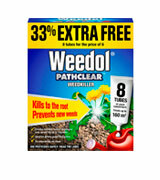 Weedol PathClear is a systematic killer, meaning that it kills the weeds from the inside out. It doesn't just kill them from the roots but also protects your garden from future growth. 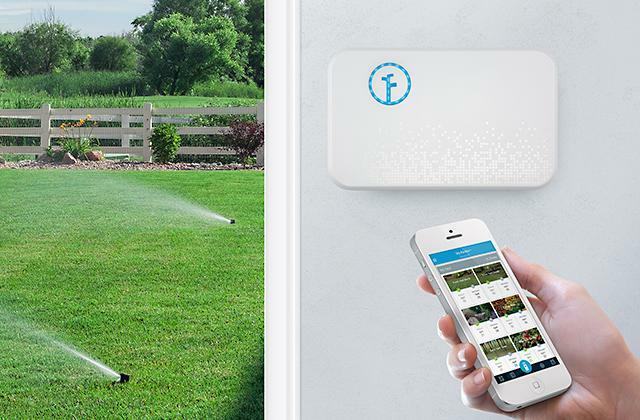 With it, you'll be able to keep your garden clean and pristine. 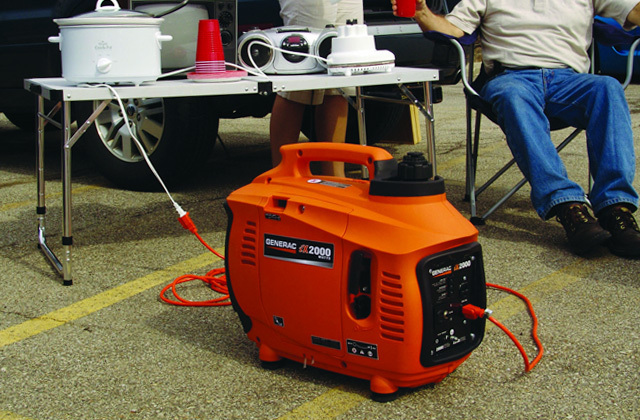 For the most part, Roundup Fast Action Pump N Go is our favourite killer on this list. We wouldn't necessarily call it the absolute best option around because of its one substantial flaw. That flaw is the coverage area. More specifically, the coverage area that's limited to 75 square metres. That's not bad but far from what other entries on this list offer in the coverage area department. That being said, it might very well be the strongest commercially available solution on the market today. That "fast action" in the name isn't there just for show either. You'll be able to see the first effects after just 12 hours and actual visible results in no more than a day or two. These are professional numbers and fairly remarkable compared to most weed killers out there. It kills everything, from dandelions, docks, and nettles to ground elder, bindweed, and thistles. The solution affects the roots on the inside, so it doesn't harm the soil nor does it leave harmful residues. In just a few days, you'll be able to start replanting the garden in the very same spots. By the way, the solution becomes rainproof after 30 minutes, so unfortunate weather conditions won't be able to get in your way. In conclusion, Roundup Fast Action Pump N Go is one of the most merciless, fast-acting, and practical weed killers on the market right now. 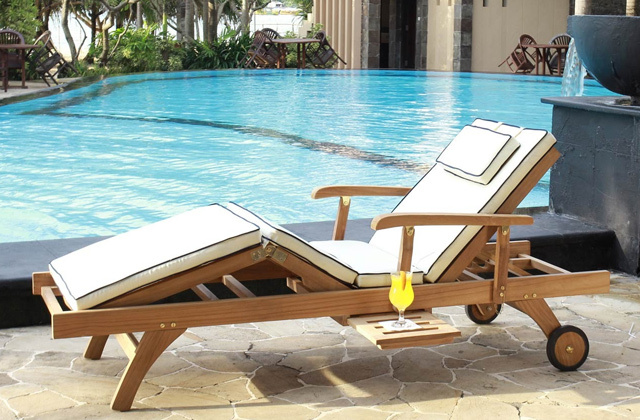 The construction includes an adjustable nozzle setting that you can turn from jet to spray, an extendable lance for safe operation, and a child-resistant trigger for the very same purposes. Gallup 16734 is as effective of a weed killer as they come. 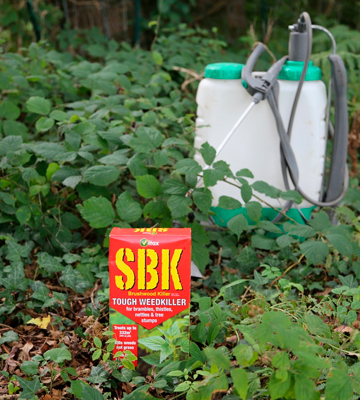 As far as weed control is concerned, the solution is practically unrivalled. However, as a product, it is a little flawed. Since the solution does not incorporate any waterproof properties, depending on the class of weed and weather conditions, the substance may take up to a month to produce first visible results. As you'd imagine, that isn't great. Aside from that though, there's very little to complain about here. 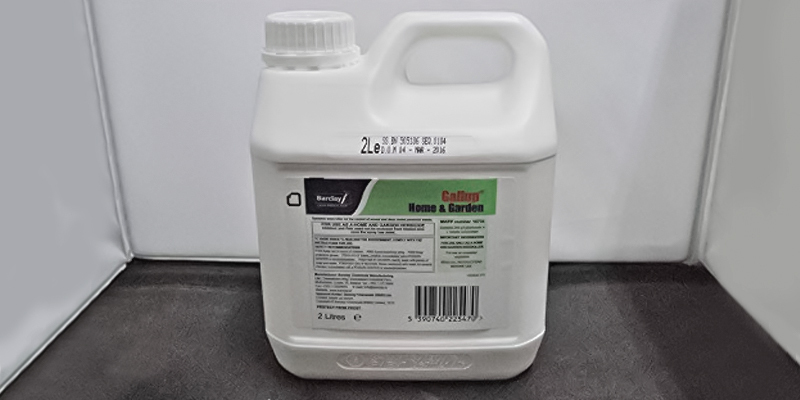 The 2 litres of this solution include over 720 millilitres of glyphosate, easily the most effective herbicide out there. It doesn't matter if it is broadleafs, willowherbs, dandelions, or bindweeds, Gallup 16734 demolishes everything in its way. It kills ivy and Japanese knotweed the same way it kills bamboo and celandine. On top of that, this weed killer has one of the most impressive coverage areas. 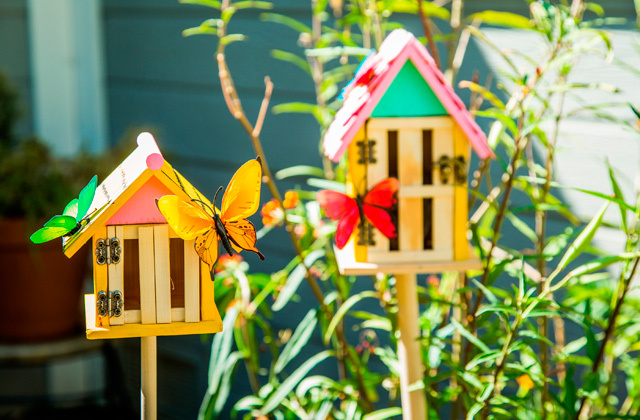 Being able to cover up to 332 square metres of land, it makes for a smart and cost-effective investment. In addition to the 2-litre bottle, the company supplies a complimentary pair of gloves and a measuring cup, which is a nice touch. To rephrase our earlier point, Gallup 16734 banks on its efficiency first and foremost. It doesn't leave lasting residues, so you'll be able to cultivate and re-plant the area 7 days after its application. 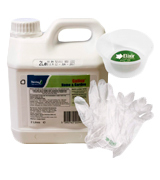 The solution covers large areas and kills most weeds with ease. Vitax SBK doesn't discriminate. It hates every type of weed equally, killing all of them without giving it a second thought. There aren't weeds that are tough enough to withstand its wrath. The formula's main active ingredient is triclopyr. It is a substance that's particularly effective against woody plants, often used for brush control in wooded areas. But it is just as effective against those broadleaf weeds, particularly that Creeping Charlie fellow. Despite how potent it is, Vitax SBK is a selective killer. Sure, it kills them all: brambles, docks, the aforementioned woody weeds, tree stumps, nettles, hardwood saplings and so on and so forth. But it does not kill grass. The formula is easy to use and apply. Just mix it with water, stir it, and follow the rest of the instructions. You'll see the first effects within a day, which is not bad at all. That said, it takes the solution about 10 days to produce visible results. Again, not bad but not exactly professional numbers either. Though we can't say the same about its coverage area. 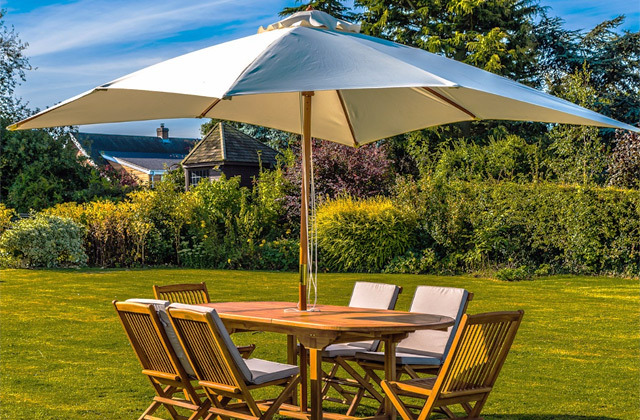 Capable of covering over 330 square metres, the product is great for people with large gardens. Again, Vitax SBK is one of the most potent selective weed killers. 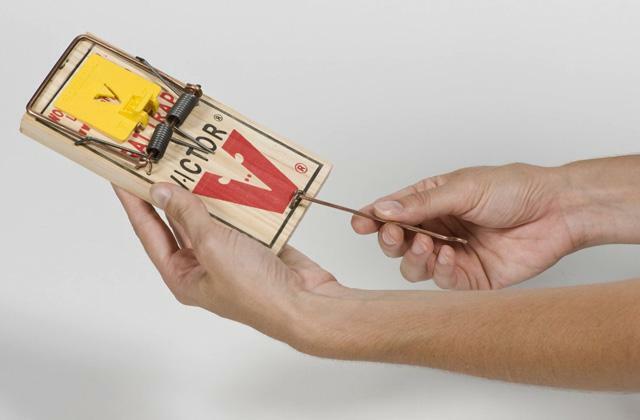 Aside from the subpar quality of the carton box, this is a great product, the one we would recommend to just about anyone struggling with uninvited green guests in their garden. 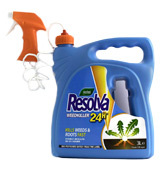 Resolva 24H isn't a concentrated substance. It is a ready-to-use liquid solution, meaning you don't have to do all the mixing yourself. You buy the bottle and that's it, you can put it to use the second it arrives at your doorstep. 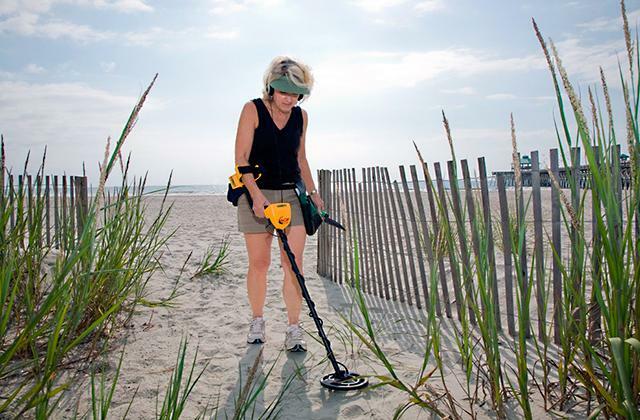 The people behind it call it a revolution in weed control. A bold claim but not necessarily too far from the truth. Since it combines the speed of a contract killer with the deep-down root-killing activity of a systemic, the product gives you outstanding convenience and utility. It takes the solution no more than 24 hours to start producing visible results, making that speed case yet again. 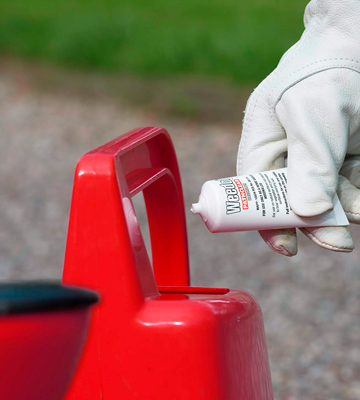 The formulation is broken down naturally in the soil once applied, meaning that it does no damage to the soil nor does it leave a lasting residue. 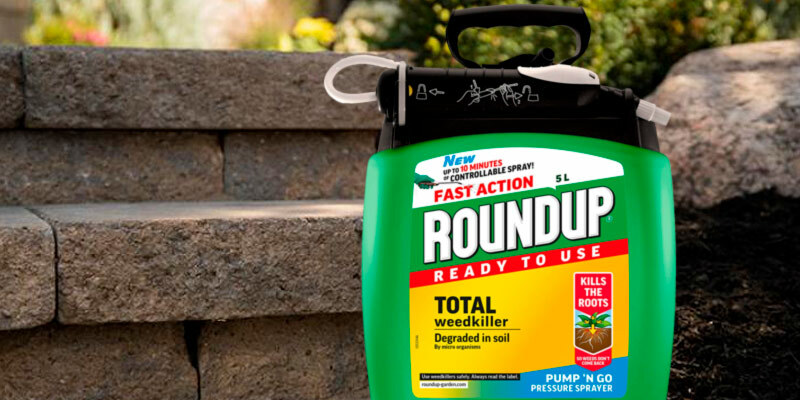 As far as we can tell, the only downside to this product is that it kills all plants, so you'll have to be careful with it. Otherwise, you might end up damaging your lawn. Other than that, this is as practical of a product as they come. The bottle will let you switch between the adjustable spray or jet trigger head feature. This way, you'll be able to cover a wider area use or it for targeted application. The said wider area can extend up to 120 square metres, which is equivalent to 12 parking spaces. Long story short, Resolva 24H doesn't waste your time. It gives you everything required to battle weeds and it does so in exchange for a reasonably modest sum of money. 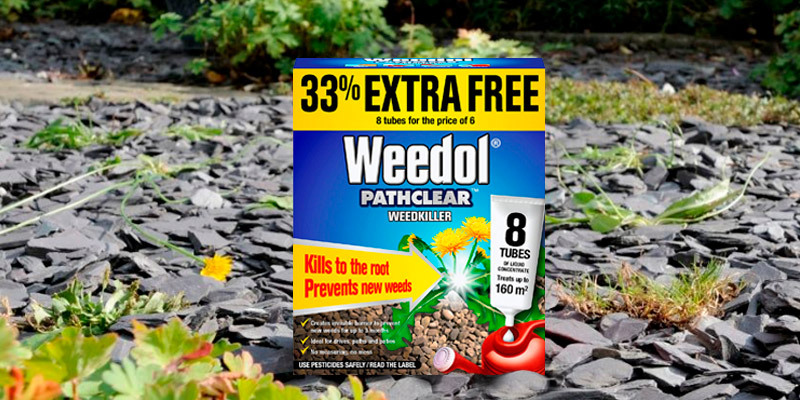 Weedol PathClear, as the name suggests, creates a clear path, a path clear of weeds and other unwanted green guests. It is a systematic killer, meaning that it kills the weeds from the inside out. Sure, it takes a while to get there. Usually, you'll get visible results after a couple of weeks. And it might take up to a month to bring them to their demise. But, when the solution does that, it prevents new seeds from germinating for up to 3 months. What makes this product a little different from every other option on this list is the way it is distributed. Instead of a carton box or a bottle, you get eight 18-millilitre tubes. Since the tubes are pre-measured, you won't have to waste your time measuring it yourself. No measuring means no mess. All you'll have to do is squeeze the tube into a can of water. That being said, it doesn't dissolve that easily, so we would recommend stirring and mixing it up really thoroughly to speed up the process. The pre-measured tubes make the product perfect for use around the fences, walls, patios, drives, and paths, hence the PathClear. And that's about all there is to it. 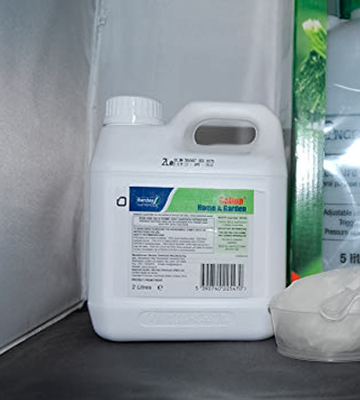 The tubes, large coverage area (up to 160 square metres), as well as the invisible barrier that lasts for 3 months, make the Weedol PathClear weed killer an attractive option with a convenient application and long-lasting effects. 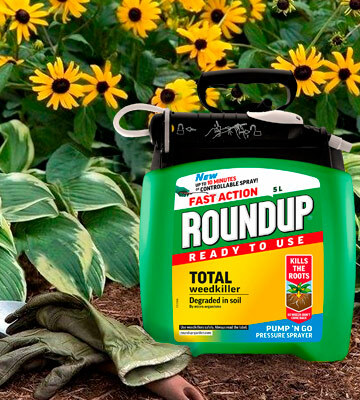 By the way, if you choose the ready-to-spray type of weed killer, you'll need a good hose to make it work, so consider checking our garden hose review. 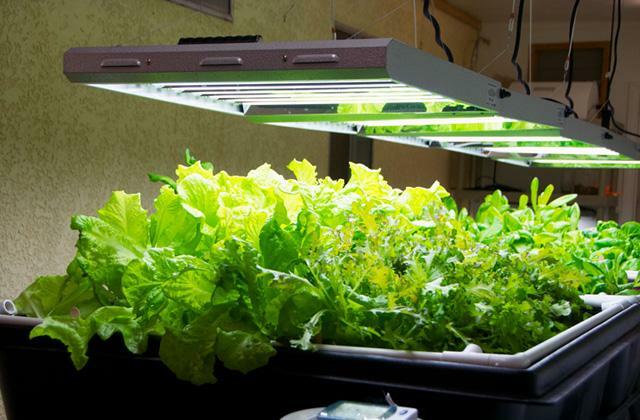 You could also check out some grow lights if you'd like to grow a few plants during the winter.